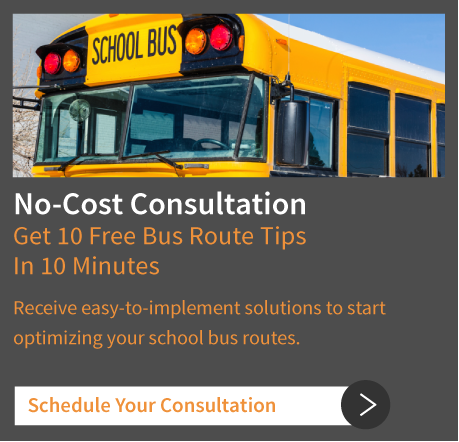 School districts purchasing BusBoss may also add on the web-based integrated functionality for field trip planning, monitoring and budgeting. BusBoss MyTrips uses a secure Internet interface and requires no additional software for installation. 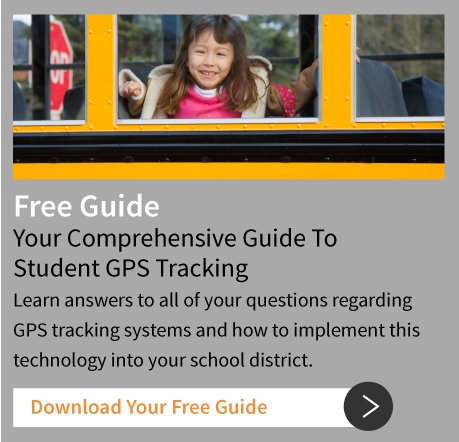 It’s your one-stop field trip planning software platform to ensure every trip runs smoothly and your students stay safe. Also available as a standalone product.